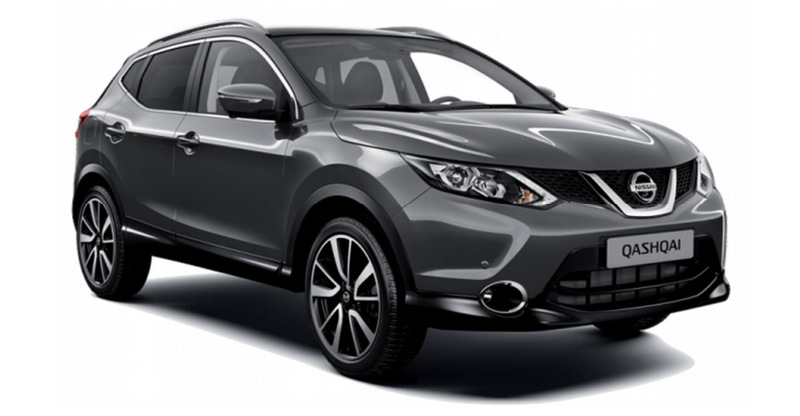 UK-based Trax JH Ltd, has won the contract to supply all adhesive wheel balance weights to NISSAN Europe. The new steel adhesive balancing weights will be supplied to car manufacturing plants in Sunderland, UK & Barcelona, Spain. Adhesive balance weights now comprise some 60 per cent of the value of all weights purchased by Nissan Europe. Trax managing director Adam Watkin commented: “This additional business is a positive step forward increasing its presence in the Original Equipment market (OE). Trax was chosen to be the new supply partner to NISSAN for its new 623 series adhesive weight technology. This latest news shows the continued expansion of Trax’s OE manufacturer base, adding NISSAN to its already extensive customer list of, Jaguar, Land Rover, Renault, Opel / Vauxhall and Ford.